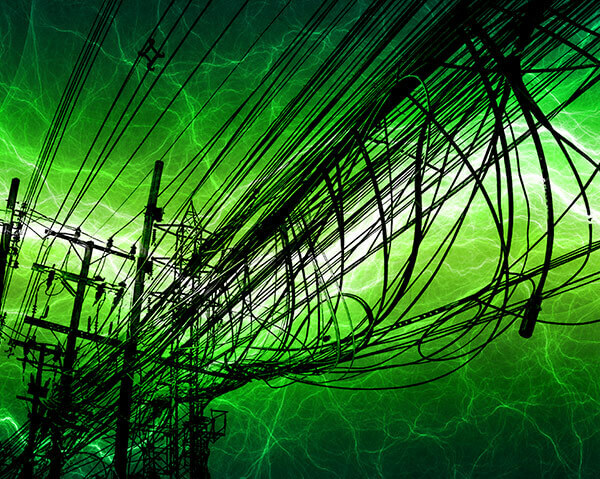 The Electric Power Research Institute has found that approximately 80 percent of all power quality problems may actually result from inadequate wiring or grounding on the customer’s premises, or from interactions with other on-site loads. Starting with the advent of the personal computer, Americans and the world have become dependent on electronic equipment. Power quality is required for greater performance of sensitive equipment. You may not have noticed power anomalies in the past because traditional electrical equipment such as motors, solenoids and electromechanical controls do not react to short-term electrical disturbances. The increasing dependence upon electronic equipment has heightened awareness for quality power. Protect your business equipment with Smart Power Systems Electronic Power Conditioners with TBF™ technology. Clamp ground voltage down to 0.5 volts – a safe operating level for all electronics. Very few companies can make this claim!